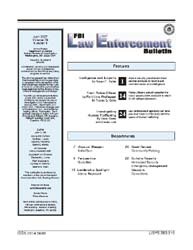 Description: Part of the FBI Mission is "to provide leadership and criminal justice services to federal, state, municipal, and international agencies and partners." 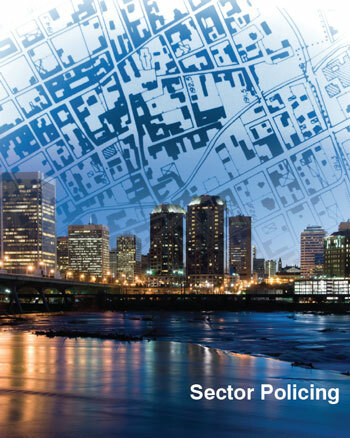 That means many things, from fingerprint and DNA analysis to professional training to reports and statistics. 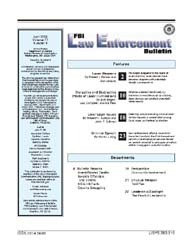 You can learn a lot about how law enforcement partnerships work on terrorist, spy, and criminal cases. 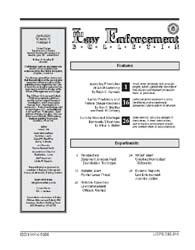 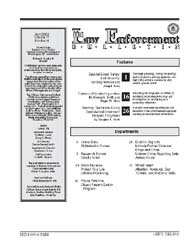 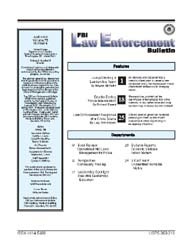 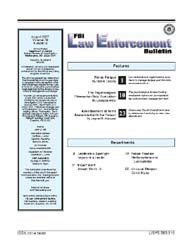 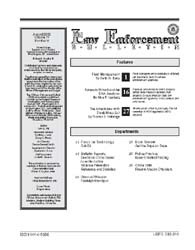 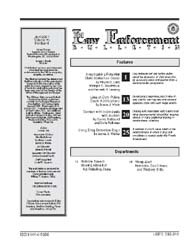 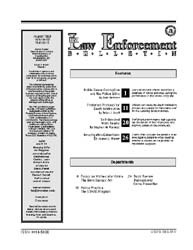 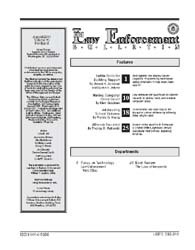 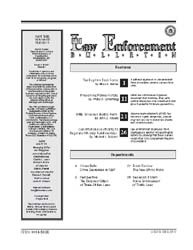 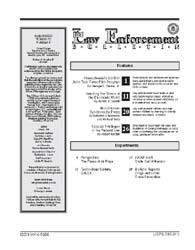 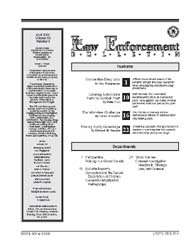 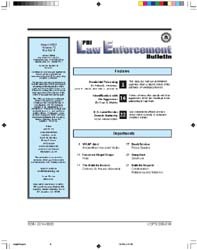 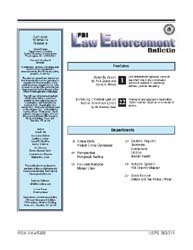 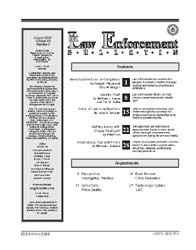 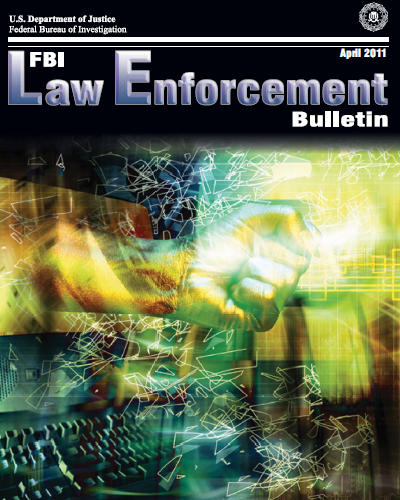 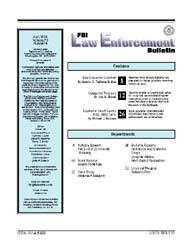 The U.S. Department of Justice FBI Law Enforcement Bulletin supports the FBI's mission to help protect you, your communities, and your businesses from the most dangerous threats facing our nation--from international and domestic terrorists to spies on U.S. soil…from cyber villains to corrupt government officials ... from mobsters to violent gangs ... from child predators to serial killers. 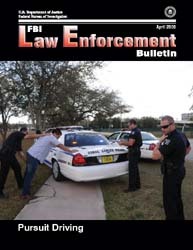 Learn more here about our work with law enforcement and intelligence partners across the country and around the globe.